We’re always looking for new ways to improve your buying experience and better adapt to your needs. Don’t worry! There are no sales sharks here! Our car experts are here to help you find the right vehicle that matches your taste, needs and budget. We know your time is valuable. That’s why we guarantee the best offers right from the start. 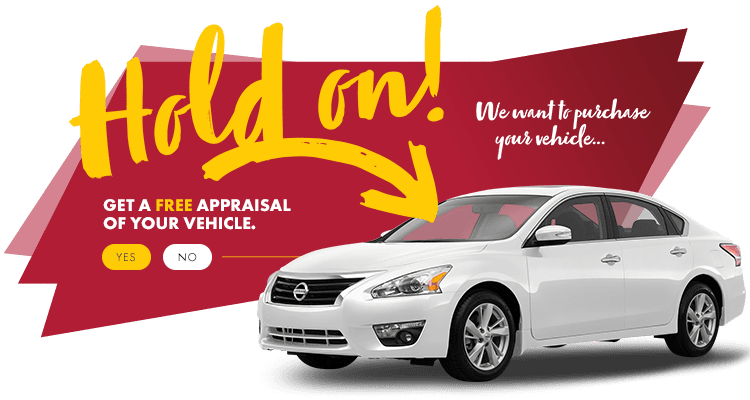 Shop for your new car with confidence! We’re in sync with your lifestyle. We’re open on Saturdays so that you can shop for what you want, when you want. At HGrégoire Nissan Vimont, we’re here to serve you 6 days out of the week! With our qualified experts and high-quality parts, count on us to offer you a lifetime warranty on the following replacement parts. Access thousands of new and used vehicles thanks to HGregoire’s large network. Take advantage of unmatched interest rates and financing solutions adapted to your needs.